For those of you who are like me and didn’t realize the greatest thing to ever happen to the internet was already out, I give you a link to the most addictive piece of music making technology that exists. 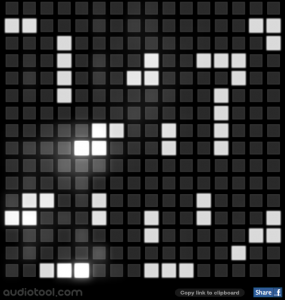 No need for knowledge of theory or any practice with any musical instruments, all you need to be able to do is click on little light-up squares on a grid. 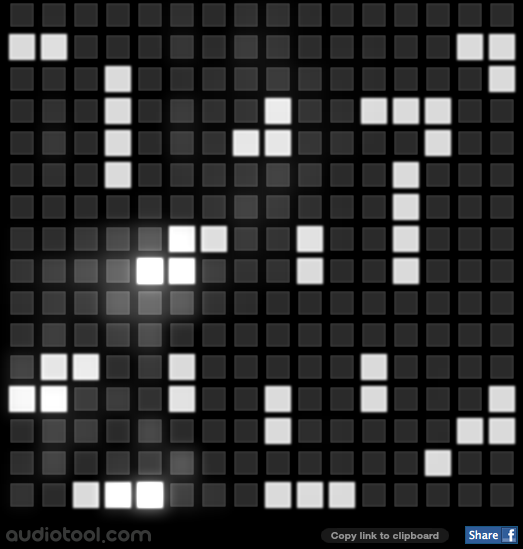 Check this incredible audiotool out and screens or vids of the best combos you come up with. Winner will get their own blog shoutout!